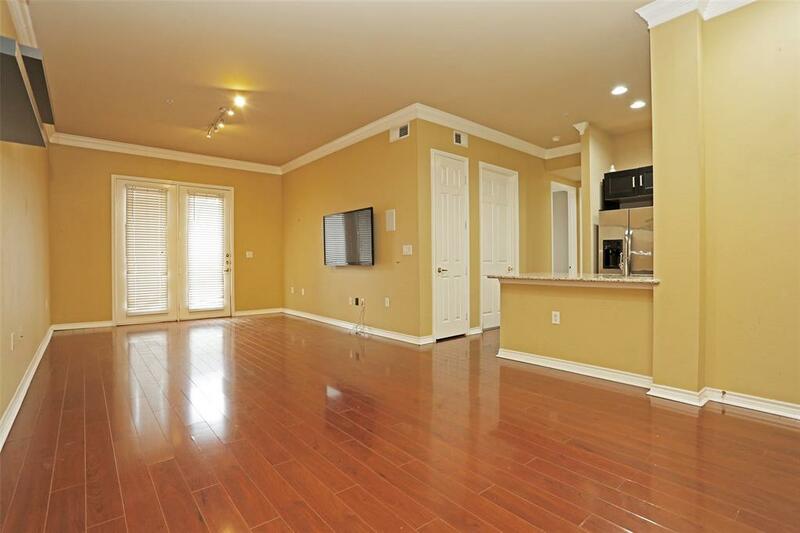 Gorgeous 1 bed, 1 bath property located in the heart of the Galleria. 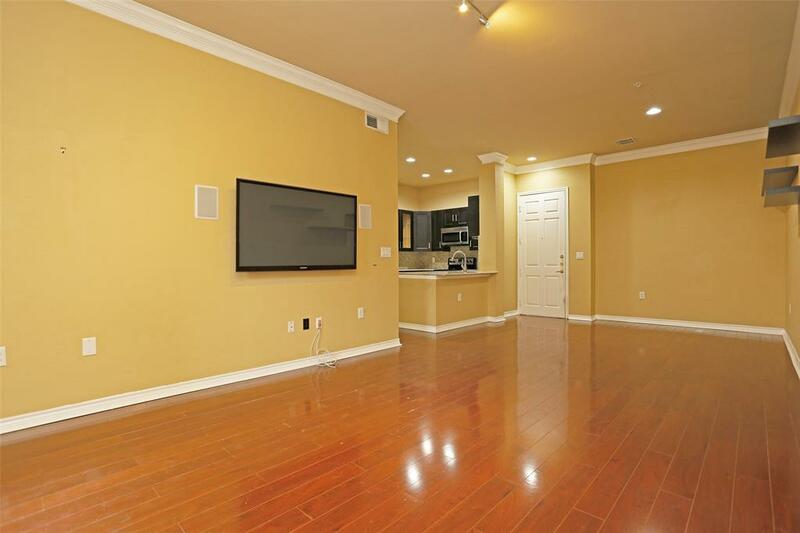 This property has an open concept layout with spacious living/dining area and high ceilings. 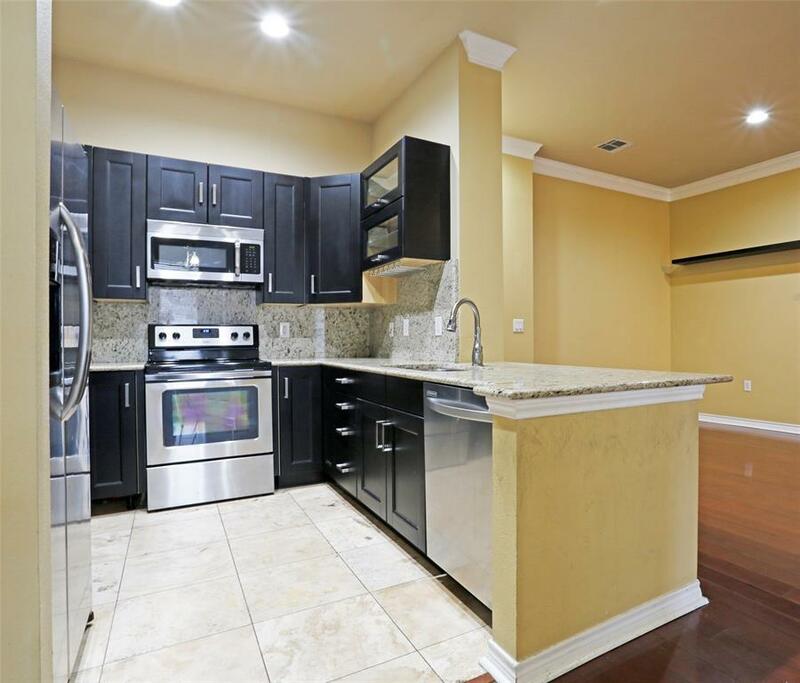 Spectacular kitchen with granite counter tops and stainless appliances. Large formal dining area or study space that opens into the master bedroom. 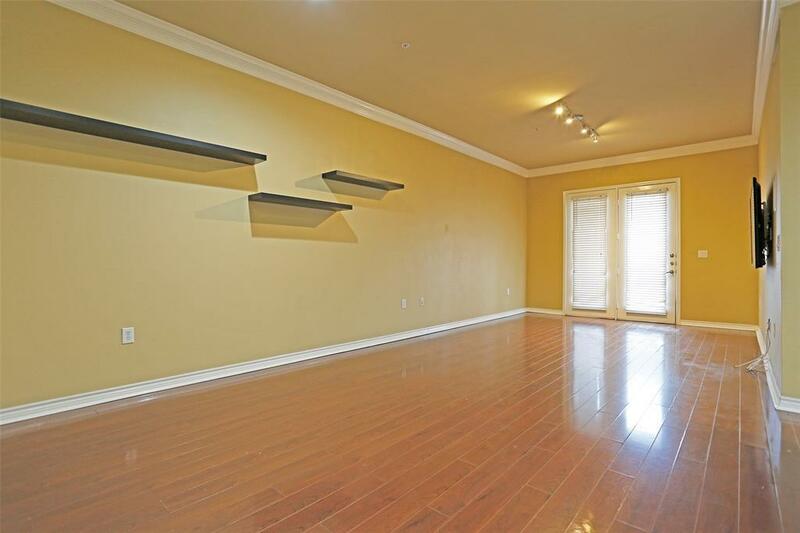 Master bedroom is very spacious and has high ceilings making the room feel grand. Wonderful modern closet can be adjusted to fit your needs. Master bathroom has an over sized vanity with seating area and large linen closet. Washer/Dryer are also included with this unit. Huge balcony great for hosting your friends and family or lounging. This community has a wonderful resort style pool, large fitness center, dog park, and recreational room for occupants. You don't want to miss out on this opportunity for a Galleria lifestyle.